Where's My Glow? : Balloonatics! On a scale of one to completely freakin’ awesome, my latest RedBalloon adventure was right at the top! Given I am a RedBalloon Mum, I felt it highly appropriate that my next adventure should in fact involve balloons, red or otherwise. So now I’m a Hot Air Balloon Mum. Aunty Penny and I decided that rather than get up at 3:45am and drive on pitch black country highways, we’d travel to Northam, just over 100km from Perth the day before. We declared it our Bridget Jones minibreak but, sadly, Daniel Cleaver was nowhere to be found. We checked in to a cute little B&B then went off to explore the town before heading to bed with alarms set for the ungodly hour of 4:45am. The next morning I was the epitome of bright eyed and bushy tailed. 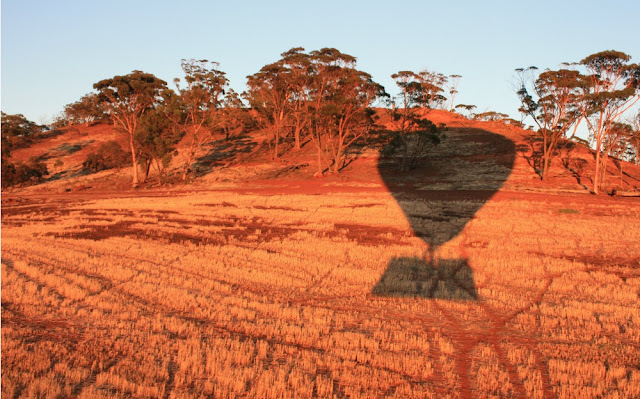 I am NOT a morning person and that never happens, but it would seem my body made an exception knowing just how awesome the prize of a Hot Air Balloon Ride would be. We headed out to the airfield, checked in at 5:15am and listened to our briefing. A bus (playing flight related songs like Come Fly With Me, 99 Red Balloons and Those Magnificent Men in their Flying Machines!) 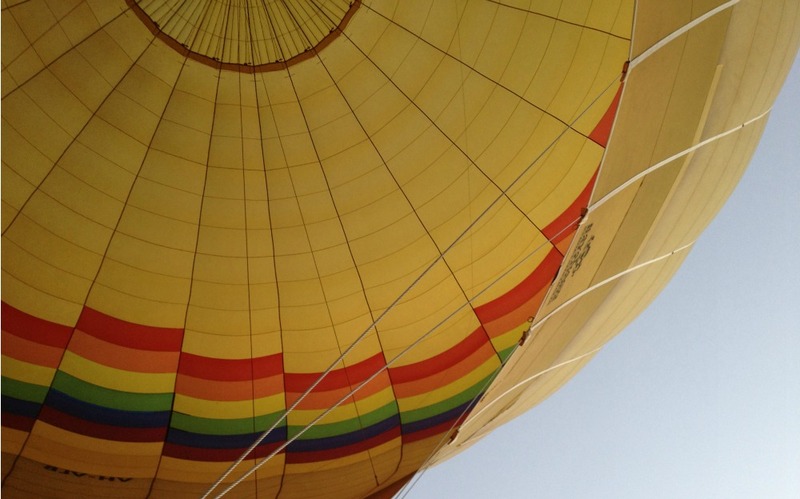 took us to the launch site and the 18 other passengers, Aunty Penny and myself all helped set up “Rainbow Dancer II” … yep, 20 passengers and one pilot in total on one Balloon. If the average weight of the person was 75kg that is over 1.5 tonnes of weight… then you have the basket, and the burners, and the gas tanks, and the GPS equipment AND the little fluffy koala pilot mascot. All held up by hot air. Mind boggling! Yay for physics! Hot Air Ballooning is the oldest form of passenger flight. 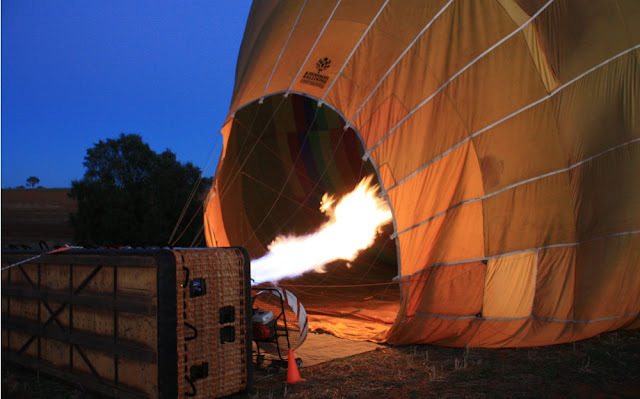 In the days of the first Balloon flights in the late 1700s, they believed it was smoke that was doing all the work so they would build a fire in the basket and burn whatever they could (but hopefully not the silk and paper Balloon!) that would create the thickest, blackest smoke they could – think rotting meat, wet straw and brandy. It would have stunk! Happily, they use propane now. Again, yay for science! Just before the sun rose, we gently lifted off the ground and began floating peacefully up in to the air. I could barely feel the movement and because you’re going at the same speed as the wind, there is no breeze on your face – it was all just perfectly still and surprisingly warm. The weather was perfect. Ballooning in bad weather can be extremely dangerous and flights can be cancelled with little notice if the weather changes or the pilots don’t think it is safe. The flights on the two previous days had been cancelled so we were very lucky to have such great conditions. I would have been disappointed if ours had been called off, but I’d much rather be disappointed than dead - there are no airbags or seatbelts in a Balloon! We watched the sunrise from 3700ft above sea level and reached a top speed of just over 60km/h. We even had on-board catering in the form of a lolly jar passed around and I was amazed to see as I was taking pictures on my phone that I had signal… so of course I Tweeted and checked in on Facebook because, well, I'm a bit of a show off! 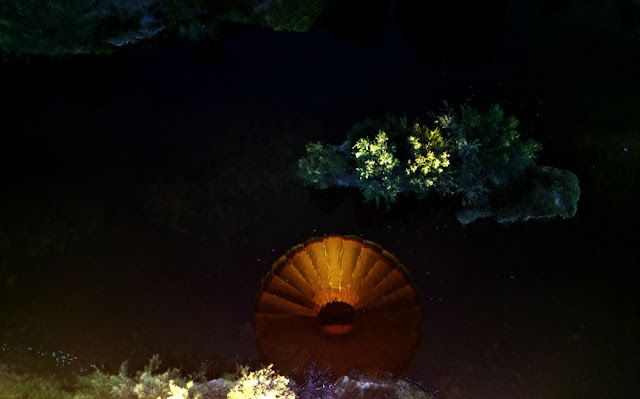 I wasn’t prepared for how much control the pilot had – he was able to take us close enough to trees so that we could reach out and grab a leaf, then climb us high over the hills, drop us down over the Avon River and then soar us over the town, all so gently and smoothly, like a giant rainbow bubble floating through the air. After an hour of cruising from one side of town to the other it was time to land. As we got lower and lower it looked like the pilot was going to try to land on the trailer the basket is transported on. I leaned over and whispered it to Aunty Penny and we both watched, completely gobsmacked as the pilot guided us perfectly on to the trailer for the softest landing. It was amazing not only because it required great talent, but it also meant we didn’t have to help lift the basket up on to the trailer after! And we all know I'm allergic to hard work. It was all hands on deck, or paddock, rather, to pack up the balloon (think stuffing a gigantic sleeping bag in to a really small carry bag) before we headed off to a gorgeous champagne breakfast with pastries, cereal, fruit, bacon, eggs, beans, mushrooms and hashbrowns in a local restaurant. I couldn’t partake of the champagne but in keeping with the French theme, made up for it with extra croissants. I could not fault the experience at all, it was breathtaking and the view was simply stunning. The only disappointing thing about it was that there was supposed to be a wedding on board and it had been changed to another day – I would have loved to have been a guest! If you want to think outside the square for Mothers’ Day gifts this year and surprise your mum with a RedBalloon voucher instead of a box of choccies and some slippers, head to the website and see the amazing experiences they have. 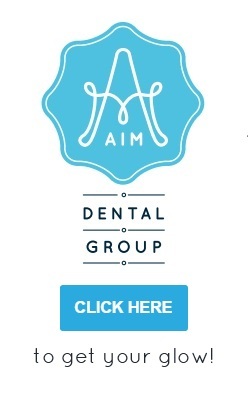 Use the code REDMUM05 to receive $30 off when you spend $129 or more. 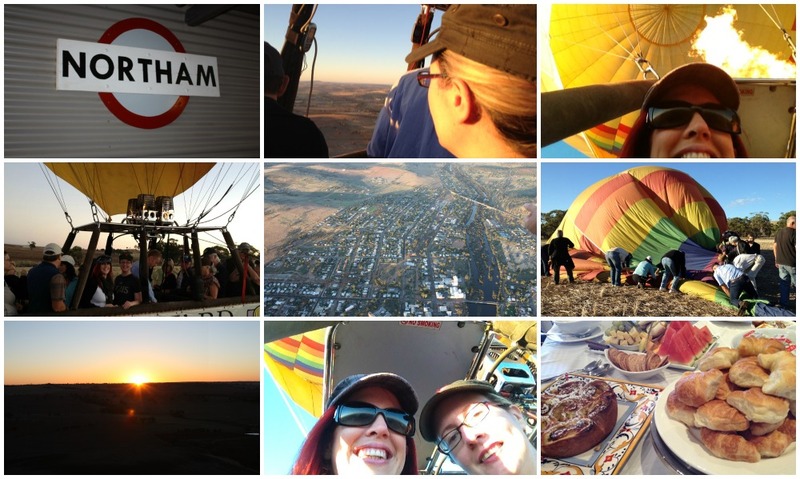 Aunty Penny and I have ticked Hot Air Ballooning off our bucket lists. What's on your bucket list? Gorgeous photos! What a great experience! I have a reoccurring nightmare that I just launch off the side of one of these babies, no parachute. Maybe actually going up in one would fix my problem. Not only a great blog with some awesome pics but so factual as well. 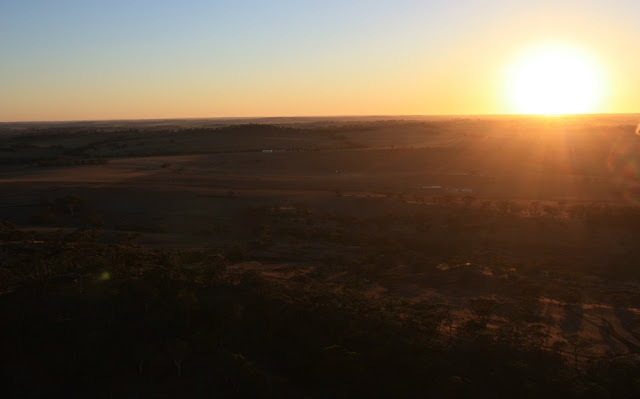 I have learnt a lot about hot air ballooning. Thank you. PS. I will still never get in one. However my niece was proposed in one by her 'now' husband with the words "Will You Marry Me" on the actual balloon. What a fantastic experience! Great tip about Mother's Day present, I might just have to send a link to hubby with a big hint for my gift this year! Self presents are the BEST presents! Particularly when there is a joint bank account. Well you're not strapped in at all, but the basket came up to my ribs so it would be a bit tricky to launch yourself off the side. I say try it! I find a *hint hint wink nudge* works well. Thanks Tash, it was amazeballs! nope. Never gunna happen. Never. Nope. Can't even read the post or look at the pictures. Nope. never gunna happen. Ever. But my pictures are purrrrrrdy!